Friends of Rogers Reserve participate in Clean Up Australia day for the 5th year in a row. We met at 9am at the entrance signage at 3 Community Court (aka Sean McCarthy Way) to begin Clean Up Australia Day at the Charles & Motee Rogers Bushland Reserve, Highfields for the fifth year in a row. Rubbish collection bags for refuse and recycling were provided along with gloves, and the clean-up began. This year we trialled the Clean-Up Day on the friday instead of the Sunday morning which clashes with the local Peak to Park Community Event. Each year we see less and less rubbish collected than the previous one. 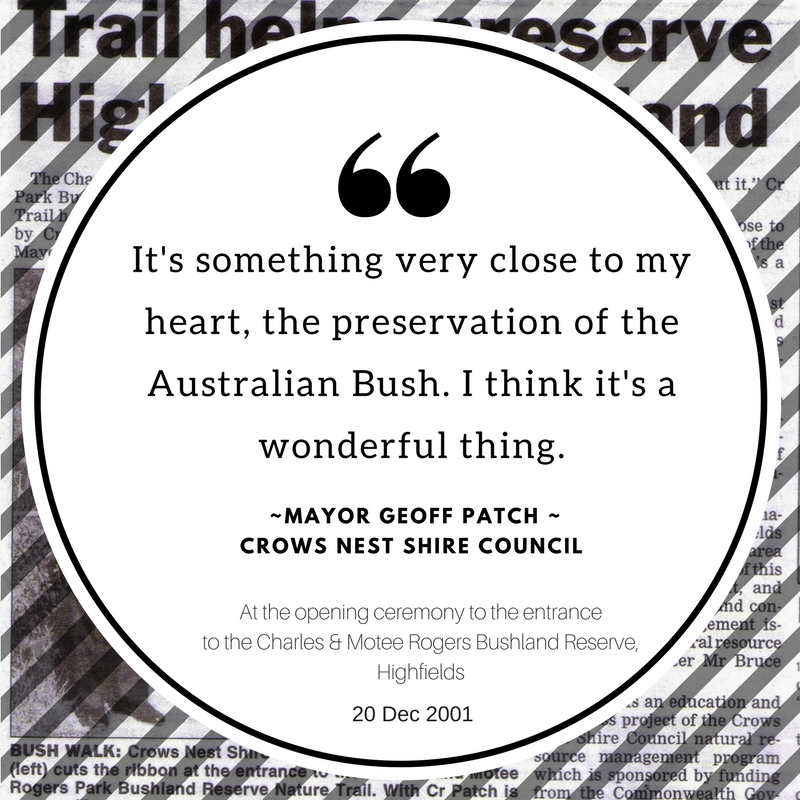 This year we know this has been helped by the installation of a rubbish bin at the front of the reserve thanks to Toowoomba Regional Council, at Greg's request, and for the many local volunteers who pick up rubbish weekly within the reserve. Some of the usual offending items found continue to be the same with cigarette butts, plastic straws, lids and cups from McDonalds, soft drink cans, and most disappointingly bags of dog poop from people who have taken the time to pick up their dogs waste on their walks, but then throw the whole bag of poop into the reserve... volunteers really find this revolting to have to clean up. We thank you to everyone for attending - your small amount of time will do a tremendous amount for the environment and our local community. 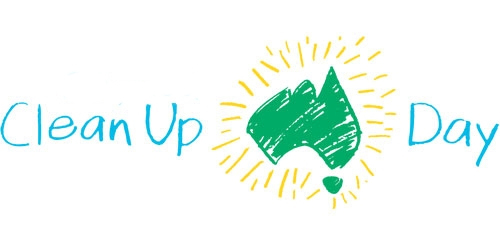 We are very proud that this is our 5th annual Clean Up Australia Day event at the reserve. Some of the hard working volunteers at Clean Up Australia Day 2018 at Rogers Reserve, Highfields. McDonnalds Cups discarded in the bushland found an picked up on Clean up Australia Day 2018 - Rogers Reserve, Highfields. Bags of Dog Poop continue to be part of the rubbish found in the Bushland Reserve on Clean-Up Australia Day! Main Offender found at Clean-Up Australia Day 2018 - Plastic Lids and Straws from McDonalds Drinks. Rubbish removed from the 2018 Clean Up Australia Day Event at Rogers Reserve, Highfields. Tomorrow, Friday 7th July is the communities last chance to have their say about the future and fate of the Charles & Motee Rogers Bushland Reserve. 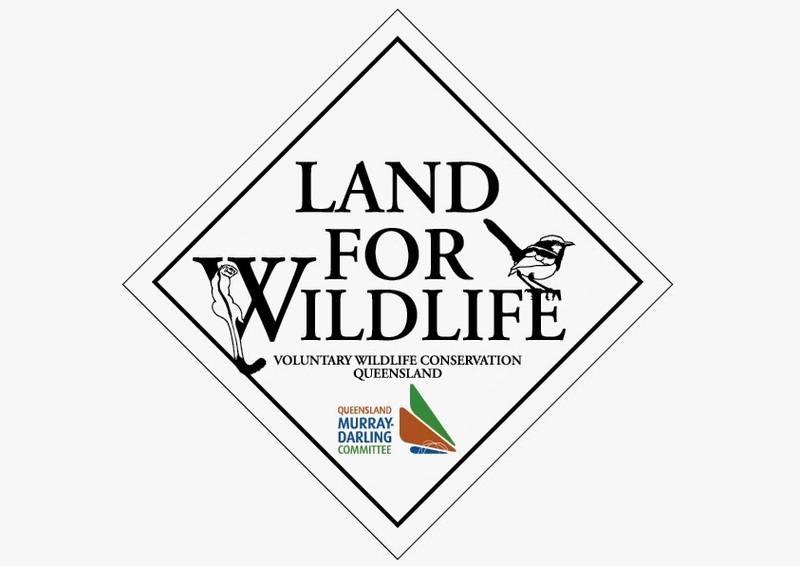 For further information on the impact that the proposed Highfields Town Plan will have for the Endangered Ecosystem - please visit this link on our site. On behalf of the Friends of Rogers Reserve and the extended Rogers family, I would like to thank everyone who has signed the petition, spoken up at meetings, written to councillors and the newspapers and offered support. The rest now is up to the TRC Councillors.... may they be inspired by this poignant quote from former Crows Nest Shire Council Mayor Geoff Patch. The general public is welcome to join The Friends of Rogers Reserve, this morning in a walk through of Charles & Motee Rogers Bushland Reserve at 9am or 12.30pm. Find out more about the Reserve and the work that volunteers have been doing over the last 3 and a half years. Meet at 9am at the community court entrance next to the sports centre.